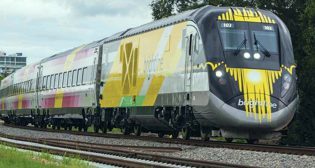 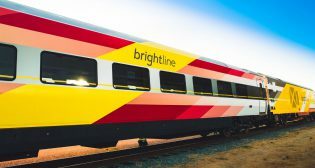 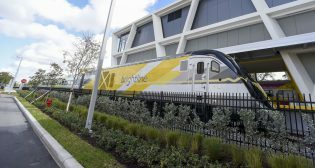 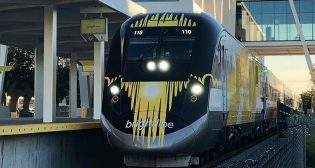 Brightline, Florida’s intercity higher-speed rail system, received approval from the state Nov. 28 to negotiate for land to add high-speed passenger rail service from Orlando to Tampa. 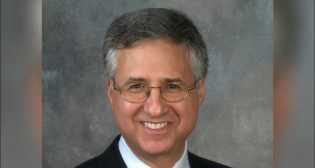 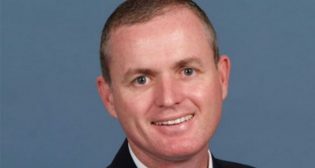 Palm Beach County Commissioner Steven L. Abrams was selected Executive Director of the South Florida Regional Transportation Authority (SFRTA). 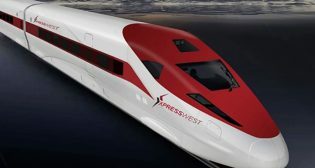 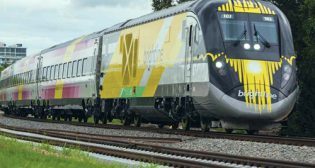 The Florida Department of Transportation (FDOT) began the process to allow a high-speed rail connection between Orlando and Tampa through private investment.